The 2016 Great Yarmouth Promenade 5 Mile Series has yet again been a great success. 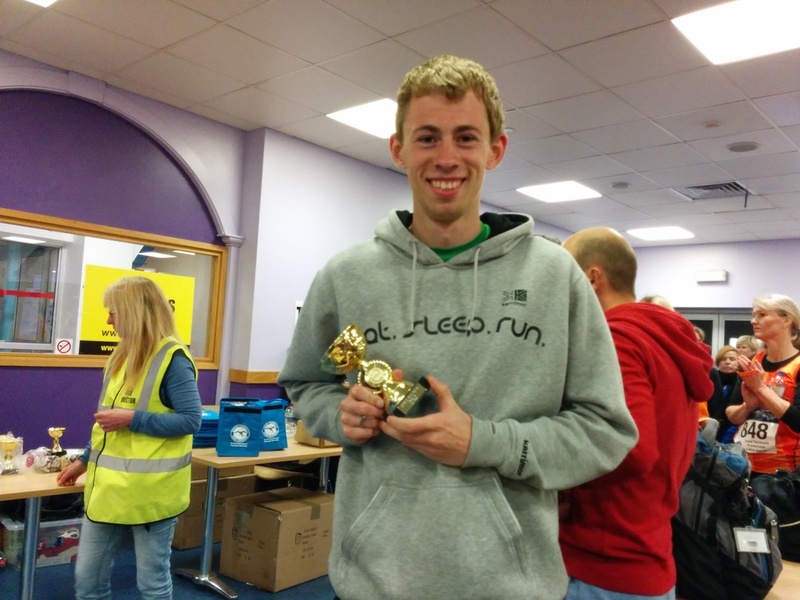 Organised by Great Yarmouth Road Runners, the 3 race series attracted runners from all over East Anglia but also as far afield as West Sussex, Buckinghamshire, Nottinghamshire, Kent, Somerset, Yorkshire and Cheshire. The introduction of chip timing and the favourable weather conditions ensured a good turnout, 7% up on last year’s entries. The Race director Pauline Leeves would like to thanks all the marshals, volunteers, runners and spectators who have again made the series and enjoyable success. Male: Dominic Oliver 26:12 Conac. If you are interested in joining Great Yarmouth Road Runners download a membership form here or find us on Facebook.